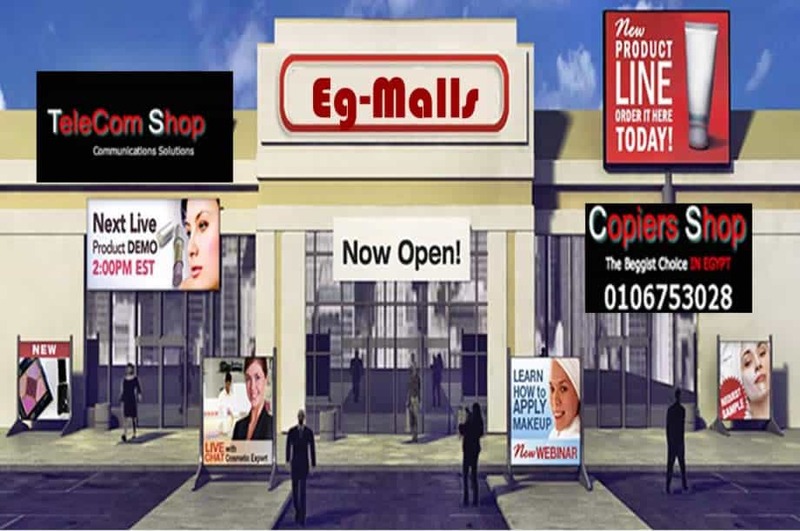 Eg-Malls are the Egyptian's largest copiers & office products company and second largest internet retailer. Since 2010. Eg-Malls have served the needs of business customers and its vision is to provide every product businesses need to succeed. We are committed to streamlining the supply chain and reducing costs back to your business. Designed to handle your workgroup's volumes, Our copiers can automate repetitive processes and customize workflows. 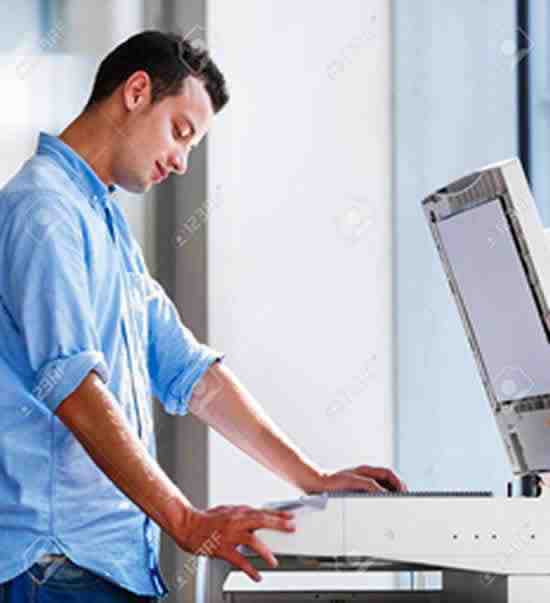 copier features such as network authentication, print and scan encryption for safe data transfers and image overwrite, confidential data stays private over your network. Find robust black and white copiers for different paper sizes and speeds. Enjoy professional-quality copier performance. Are you in charge of ordering Copiers & office supplies for your company? If so, it's advisable to create an easy way to keep up with what you need to purchase. After all, it's likely that there are a number of items that you have to purchase frequently. 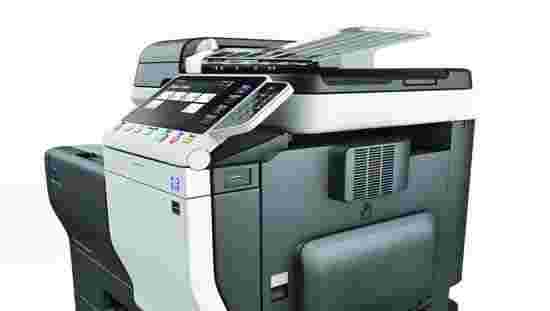 Thw advancements in digital technology, copiers are now multi-function with the ability to Print, Fax and print. 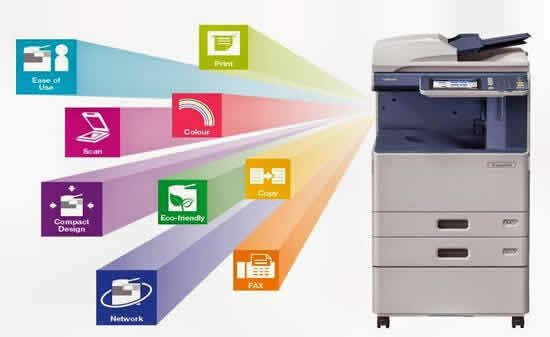 Our black and white copiers and multifunction printers are built to handle all your office's needs. Our copiers are robust with easy-to-use interfaces, heavier paper handl, greater paper capacity and full tools that allow you to restrict access and track usage for cost control. TeleCom Shop Egypt is a leading Sales Channel Management company offering sales and support services to some of Egypt’s leading organisations. 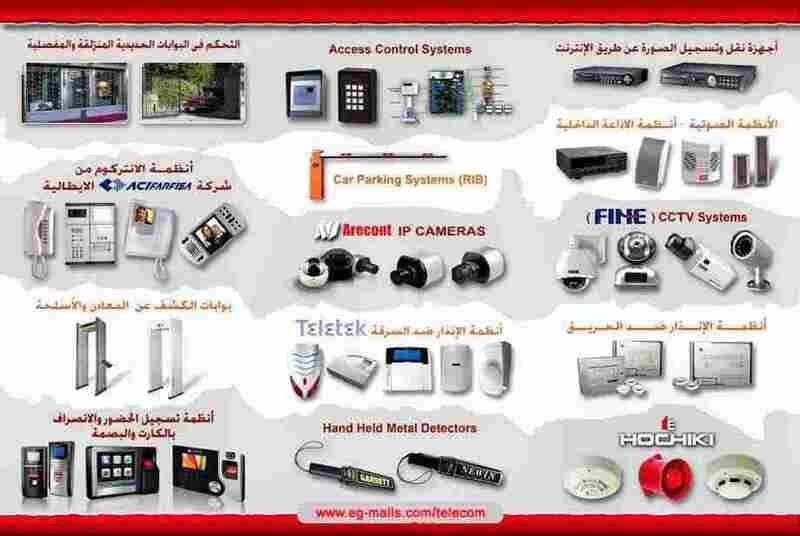 Our primary market is Telecommunications where we have been an exclusive dealer for Telecom Egypt since 2010. TeleCom Shop entered the Egypt market by acquiring 15 retail and business outlets and has grown to become the largest independent dealer partner for Telecom and operates across all segments including consumer Retail, B2B outbound Business Hubs and in the Corporate market supporting Gen-i. Making the best use of our technologies of the entire Panasonic Group, we aim to provide high-value products and solutions that support our customer's needs. We operate according to the "Techno story" concept, working hand-in-hand with our customers, listening to customers' needs and applying our technologies to achieve our customers' business goals. We are one of the leading importers, exporters, wholesalers and distributors of copying machines, fax machines and all office equipment supplies in Egypt. All Right Reserved, Eg-Malls.com 2010.